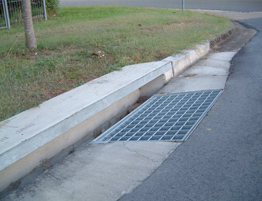 Many Queensland inlets have extended kerb openings on to channels large enough to carry a child. Qudm 2007 permits opening heights to 125mm, a dimension based on voluntary entry and exclusion by head size. 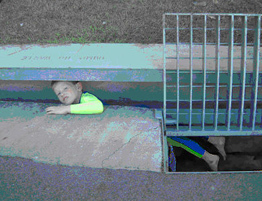 It also stresses that this does not cover the risk for small children entering the inlet, involuntarily, feet first. 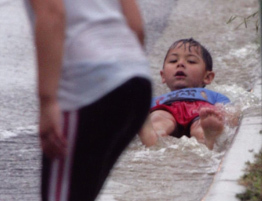 In such a case the child may be trapped in the opening or swept through into the stormwater system. This is the subject of the technical bulletin which compares the child safety of some designs in current use in Queensland. 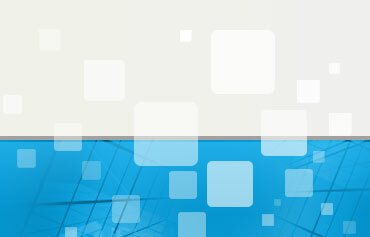 To read more or download Child Safety– Technical Bulletin No 2, click on the link below.